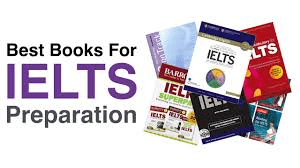 This topic contains 0 replies, has 1 voice, and was last updated by IELTS Online Practice 7 months, 2 weeks ago. How often you go to cinema? What kind of movies do you like? What kind of movies are famous in your country? Describe a far away place that you would love to visit ? How would you go there?